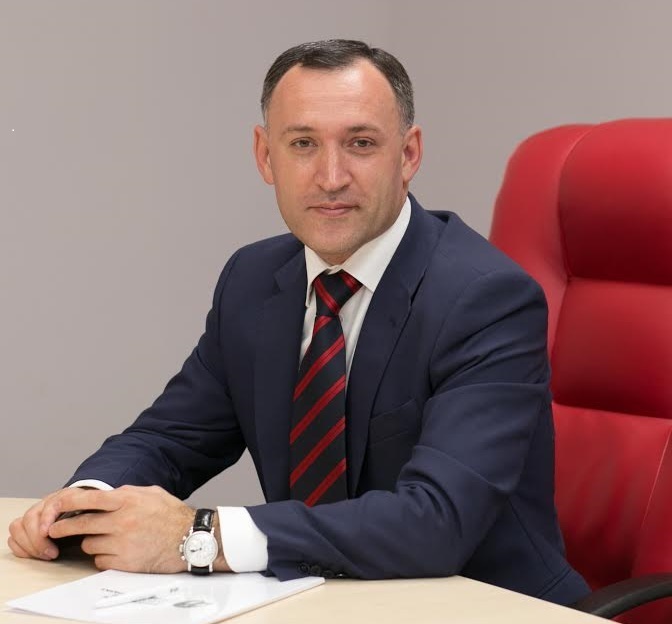 The guest of our column today is the Director, the Association of clusters and technology parks of Russia Andrey SHPILENKO. Omsky Biocluster: Good afternoon, Mr. SHPILENKO! What are industrial clusters and how do they differ from the existing business relations of companies? Unlike companies connected by economic relations, an industrial cluster is a form (mechanism) of organization of industrial enterprises, fixed in federal legislation, connected by relations of geographical proximity and functional dependence. Decree of the Government of the Russian Federation dated July 31, 2015 No. 779 'On Industrial Clusters and Specialized Organizations of Industrial Clusters' established clear requirements that the clusters must meet to be included in the industrial clusters register of the Ministry of Industry and Trade of Russia. 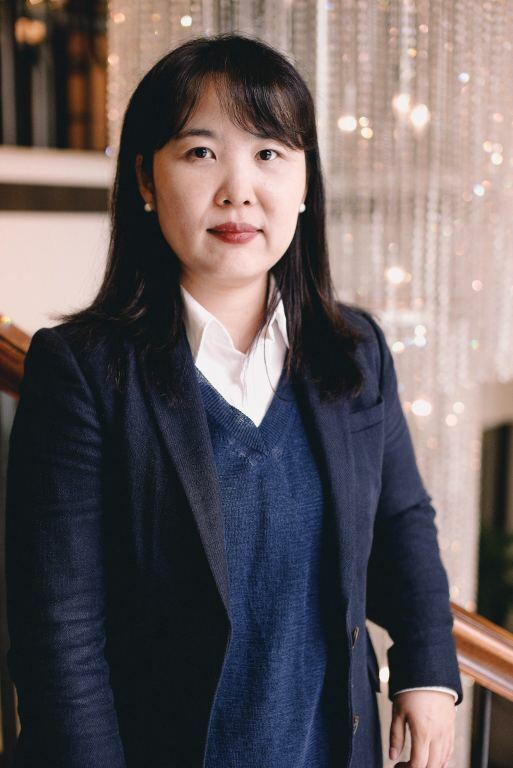 The guest of our column today is the General director of KOTRA Novosibirsk PARK EUN HEE. Omsky Biocluster: Good afternoon, Ms. PARK! PARK EUN HEE: Good afternoon! What are the KOTRA goals of? 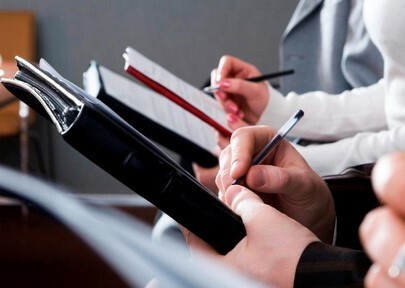 How is communication between Korean business and KOTRA carried out? KOTRA or Korea Trade and Investment Promotion Agency has been established in 1962 to support small and medium enterprises in their ambition to enter global market. KOTRA's Head office is located in Seoul but besides Headquarters we have 126 foreign offices in 85 countries. In Russia there 4 KOTRA offices located in Moscow, Saint-Petersburg, Novosibirsk, and Vladivostok. 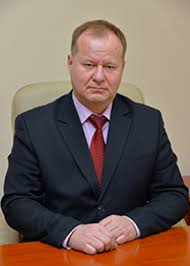 The guest of our column today is Alexander KUPRYAKOV, Acting Deputy Chairman of the Government of the Khabarovsk Territory - Minister of Agricultural Production and Rural Development of the Khabarovsk Territory Omsky Biocluster: Good afternoon, Mr. KUPRYAKOV! Alexander KUPRYAKOV: Good afternoon! 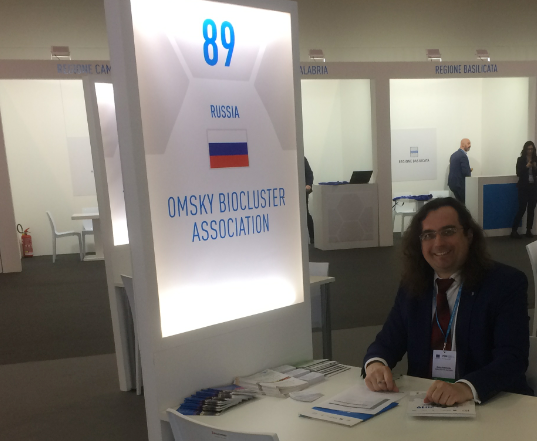 Omsky Biocluster continues the ‘Regions of Russia’ heading. Tell the readers of our cluster about the profile of the Khabarovsk agro-industry: which segment is the main one? 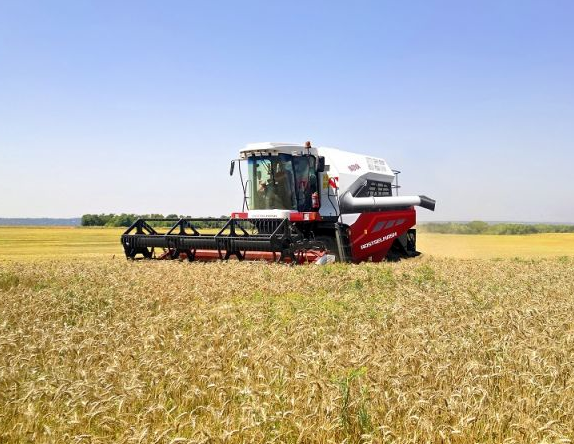 Crop and animal production can equally be called the main sectors of the agro-industry of the Khabarovsk Territory. 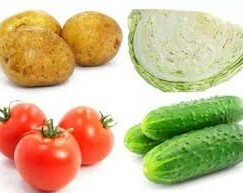 Fodder and grain crops, soybeans, potatoes, and melons and gourds predominate in plant farming. Animal husbandry is represented, perhaps, by traditional sectors: dairy and beef cattle breeding, poultry farming. By the way, domestic reindeer breeding is developing in the northern regions of the Khabarovsk Territory. In January-February of this year, the volume of production of pigs for slaughter in live weight increased by 7.3% compared with the same period last year and amounted to 663,900 tons, the press service of the Ministry of Agriculture of the Russian Federation reports. 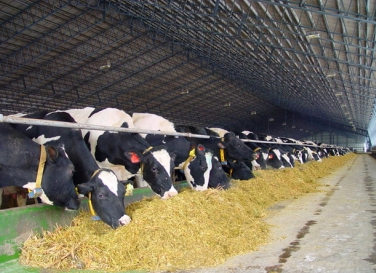 The Ministry of Agriculture of the Russian Federation, together with the Ministry of Education and Science and the Russian Academy of Sciences, developed a draft subprogram 'Development of the Production of Feed and Feed Additives for Animals' within the Federal Scientific and Technical Program (FSTP) of agricultural development in the Russian Federation for 2017-2025. The director of the Association of Clusters and Technology Parks of Russia, Andrey Shpilenko, told Omsky Biocluster in an exclusive interview about industrial clusters, production process chains and the Association’s participation in the implementation of national projects. On April 1 - 15, the Omsk Expert Reference Center of the Rosselkhoznadzor (Omsky Biocluster member) received 139 samples with which 473 tests were carried out. As a result, experts identified four cases of non-compliance with the requirements of regulatory documents. A new resident has appeared in the Borovsky industrial park (Tyumen region). 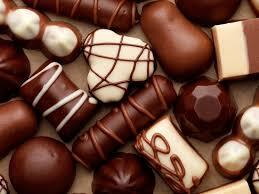 The ARS-Trade company, which will build a confectionery factory, entered the territory. Investment in the project will be about 44 million RUR ($ 0.69 million). 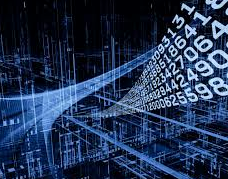 On April 23, at 10:00, the Omsk Chamber of Commerce and Industry (Omsky Biocluster member) together with the Omsk Branch of the Siberian State Bank of Russia will hold a training seminar for SMEs on the topic 'Minimum Knowledge Standards for the Digital Economy. Training Entrepreneurs' within the Action Plan for 2019. April 10 - 13 VDNH (Exhibition of Achievements of National Economy) became the venue for the Moscow International Salon of Education (MISE). 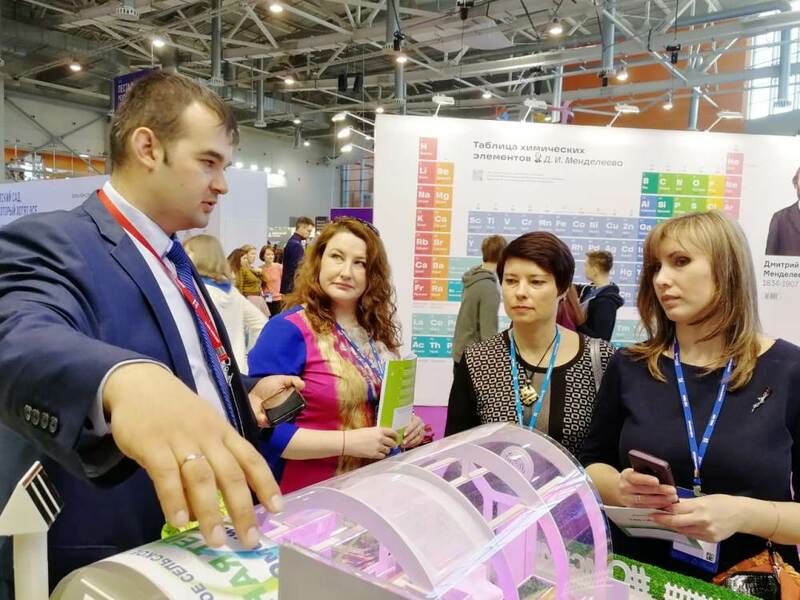 This is the largest event in the educational sector of Russia: an open forum and the largest in the country exhibition of new educational technologies, infrastructure and intellectual solutions. The salon is a platform for the development of a dialogue between the educational and expert communities, government institutions and business on topical issues of the present and future education systems, a platform for attracting the attention of Russian and foreign businesses to participation in the Russian educational process, including in the form of public-private partnership. 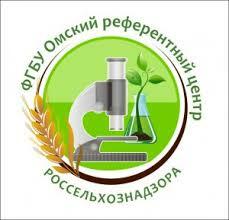 Omsk State Agrarian University (Omsky Biocluster member) became the forum participant. Last years, there has been a change in the priorities of Russian demand for food: people pay special attention to factors such as usefulness, nutrition and, especially, product safety. This was announced at a plenary meeting in the Russian State Duma by the President of the Association 'Greenhouses of Russia' Alexei Sitnikov. 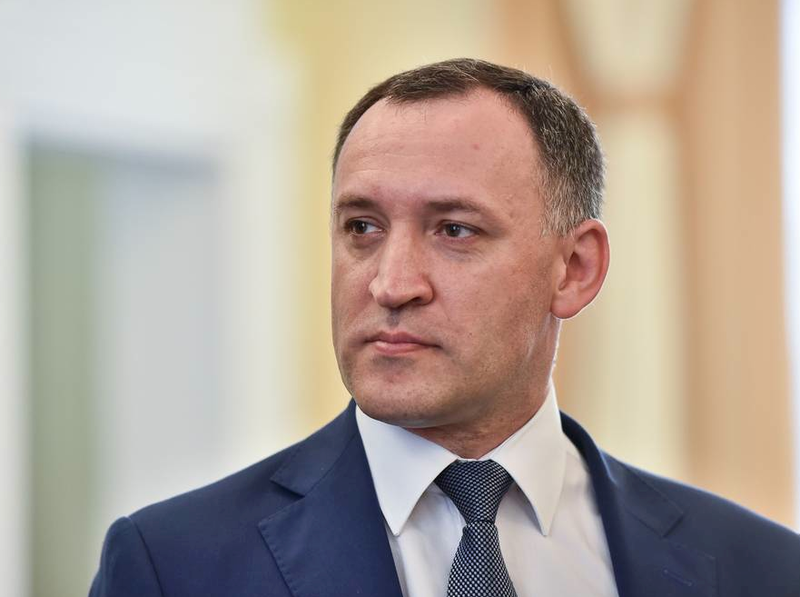 Denis Manturov, the head of the Ministry of Industry and Trade of Russia, during his speech in the Federation Council (the Russian parliament upper chamber) said that the Ministry does not plan to initiate changes to the mechanism for subsidizing discounts on Russian agricultural equipment under Resolution No. 1432. This decision is explained by the high efficiency of the program. 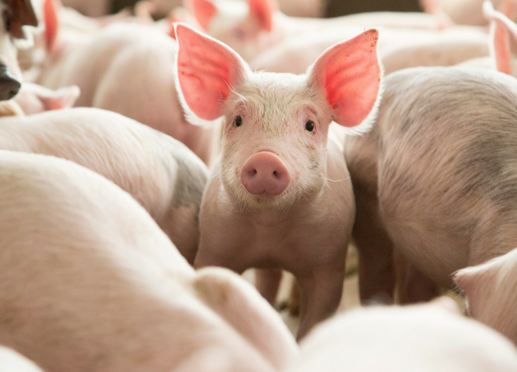 A 1.2% decline in herds of pigs was noted in the EU during 2018. 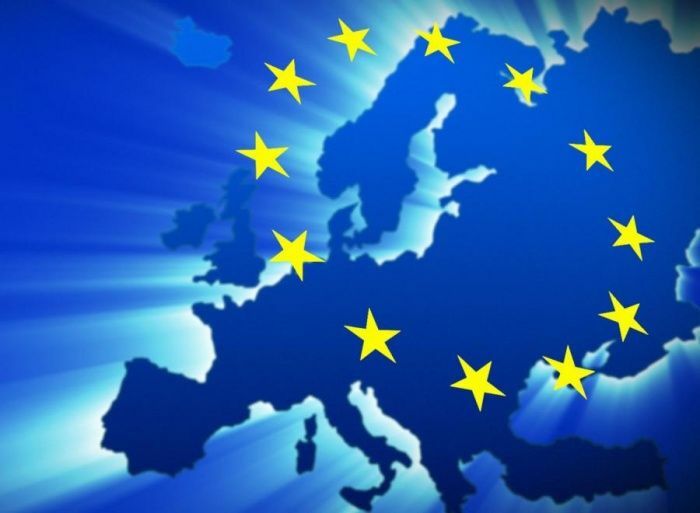 The total number of pigs reaches 148 million heads, according to a Eurostat report. Most of this decline is due to a 4% fall in Germany, along with a 7% decrease in the number of pigs in Poland. However, the growth of livestock is observed in Spain and France. 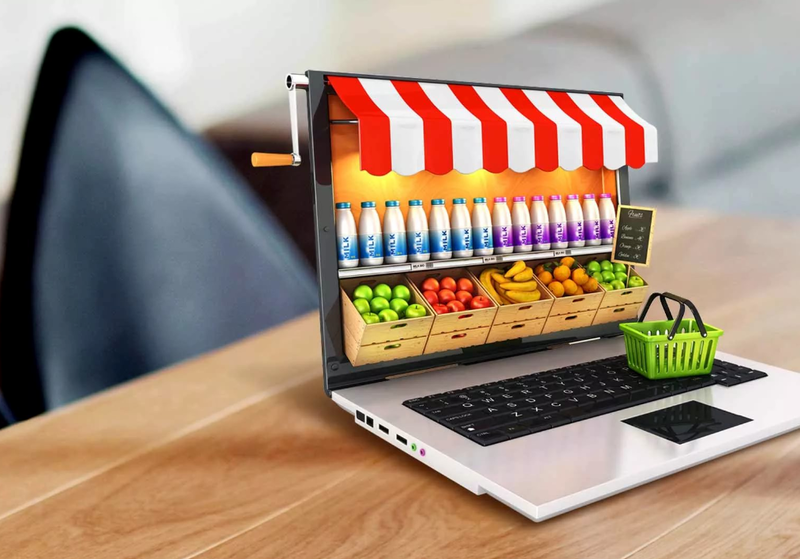 The volume of online sales of food and ready-made food for the year has doubled, due to residents of large cities. Moscow became the leader of orders, accounting for 45% of the market. St. Petersburg is in second place with 10%, according to the Association of E-commerce Companies. 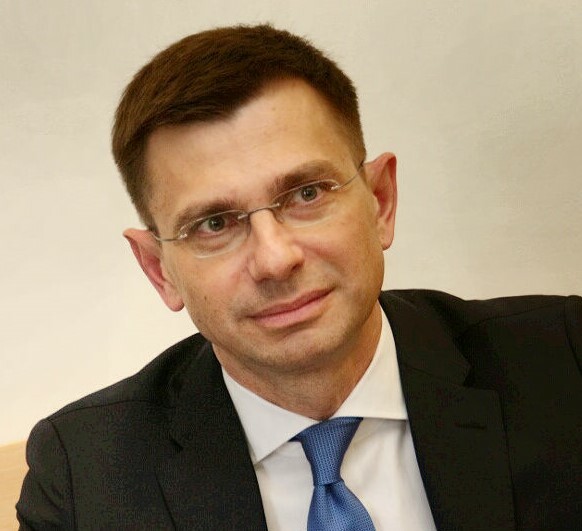 For the second year in a row, the Association for the Development of Clusters and Technology Parks of Russia within the framework of collaboration with the Italian Trade Agency (Moscow Branch) organizes a business mission to Italy to participate in the Innovation and High Technologies Lab (BIAT). This year, Omsky Biocluster took part in the events. On April 8 - 9, the Omsk State Agrarian University (Omsky Biocluster member) conducted trainings aimed at developing personal communications for managers, as well as at team building and increasing motivation. Trainings are held in accordance with the plan for the preparation of the administrative personnel reserve in 2019. On April 10, at the regular meeting of the Council of the Omsk Chamber of Commerce and Industry (Omsky Biocluster member), Director of the Omsk Experimental Plant FSUE (Omsky Biocluster member) Dmitry Golovanov presented the project 'Improving the Omsk Industrial Enterprises Efficiency'. 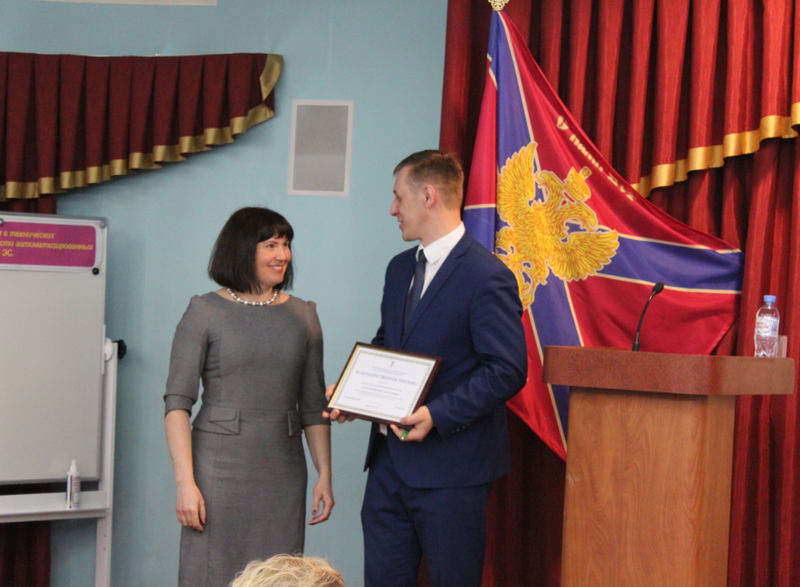 The staff of the Veterinary Expert Laboratory of the Omsk Reference Center of the Rosselkhoznadzor (Omsky Biocluster member) confirmed the high level of their qualifications. In March, specialists took part in the Interlaboratory Comparative Testing (ICT), organized by the official provider, the Central Scientific and Methodological Veterinary Laboratory.